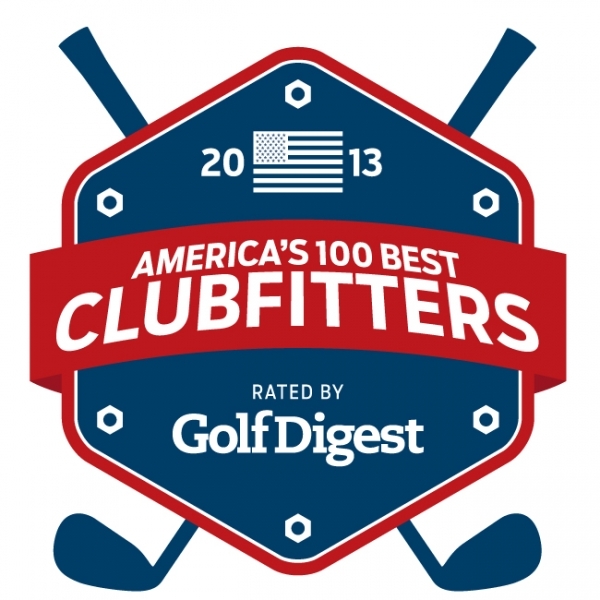 Optimally fit clubs lead to lower scores and poorly fit clubs lead to higher scores. It really is that simple! And if you are not absolutely certain that your clubs are optimally fit and made with precision, they probably are not - and you are leaving strokes on the golf course. Whether you are a competitive, committed or recreational golfer, our custom fitting program offers you one of golf's ultimate improvement opportunities. You wish all your clubs felt like your favorite club. You want your clubs to help you make the best swing you can instead of requiring you to make compensation moves to get a good result. You want to decide which clubs to put in your bag, for instance, four wedges and three long clubs or three wedges and four long clubs. You want more yards and more consistency from your driver. We utilize the most advanced technology available including TrackMan. Most important, because we are instructors first, our goal is to help you put lower numbers on your scorecard, not to simply sell clubs. As instructors, we know the cause and effect relationship between your swing, your equipment and your ball flight. We are uniquely prepared to ensure that your clubs are part of the solution, not part of the problem. One advantage professional golfers have over amateurs is that tour players have precisely fit clubs. Now, whatever your level of play, you can gain this edge and reach your potential. 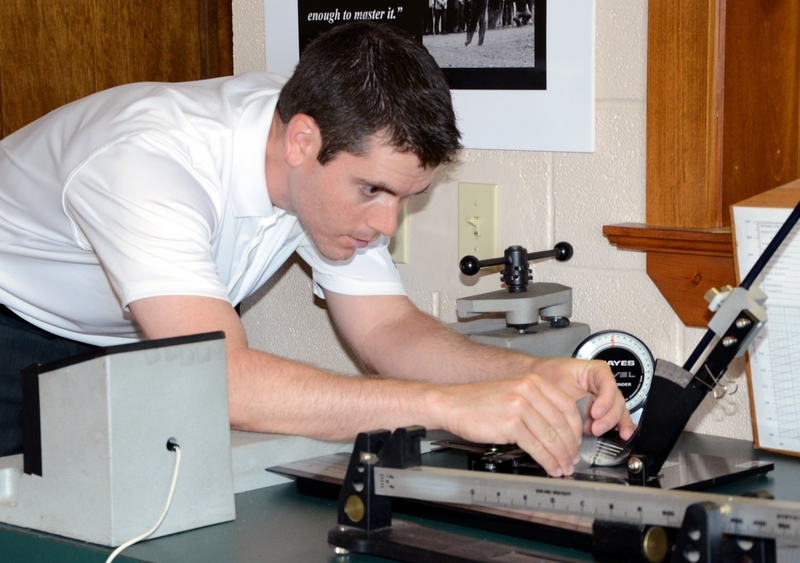 Click here to learn more about our Fitting Process and our Equipment Suppliers. Call us or email admin@dijuliagolf.com to arrange for your fitting.